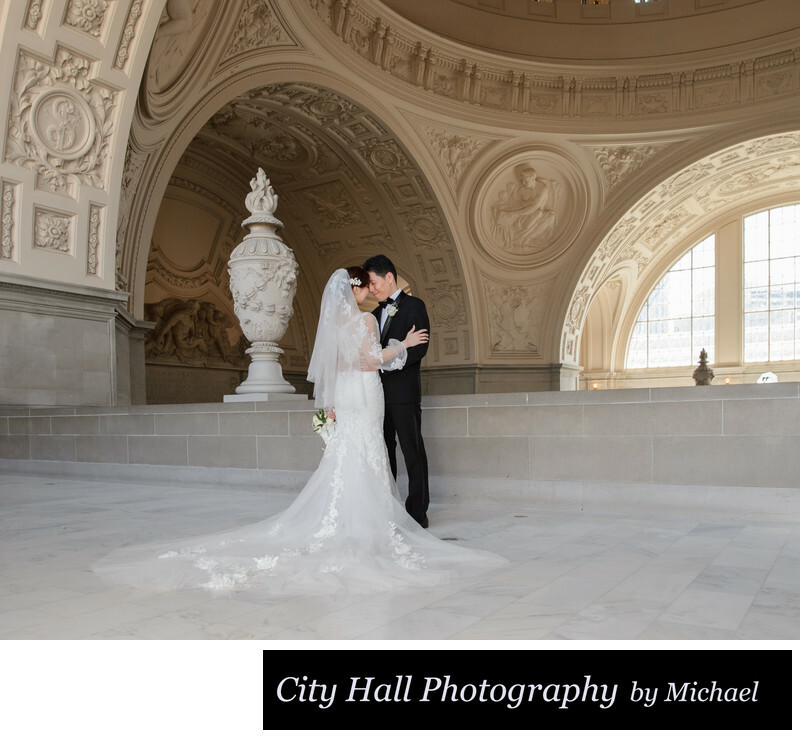 We experienced an amazing time with this particular Asian couple at San Francisco City Hall. They were fun loving and very much into their photography. I later learned that they had already had a full day wedding shoot back in China and just wanted more. As a City Hall photographer, of course I love couples like this. They were very happy with their photos and are considering ordering an album.